How much is my Double Bass worth? There are numerous ways you can have your Double Bass appraised with Brompton’s. If you would prefer for one of our specialists to value your Double Bass in person, please contact us book a valuation appointment at our London office: The Royal Institution, 21 Albemarle St, Mayfair, London, W1S 4BS. Alternatively, Brompton’s run valuation days throughout the year, in locations around the globe. Contact us to find out when Brompton’s will be in your location next. 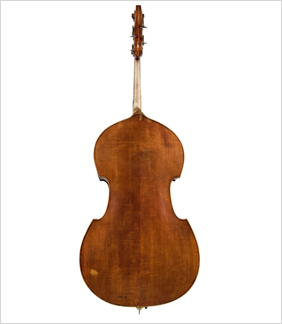 What do I need to submit a Double Bass Valuation? 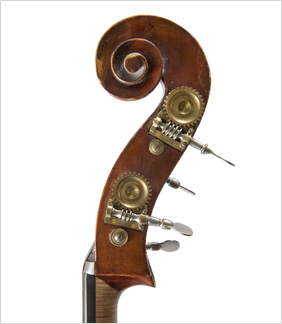 A description of the Double Bass. 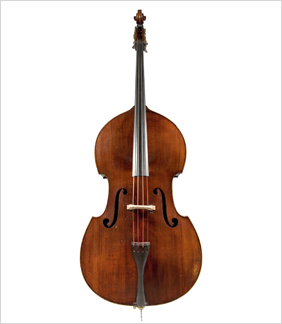 Please describe the condition, label, size and any historical information you have about the Double Bass.